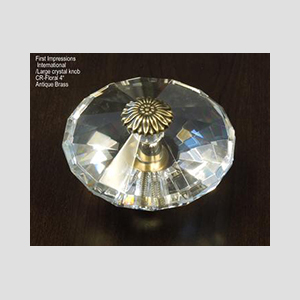 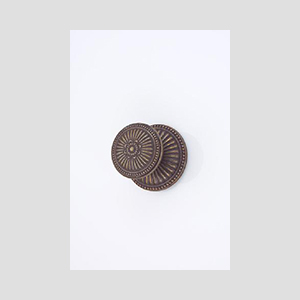 These oversize door knobs are non moving decorative answers for large pieces of furniture such as armoires and wall units. 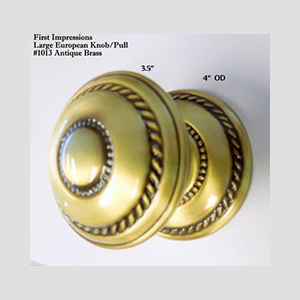 They also work great as door pulls for all types of doors, especially when a european look is desired. 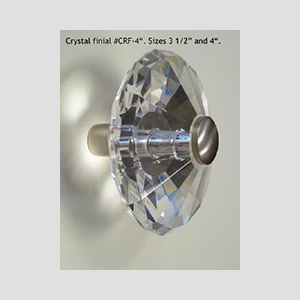 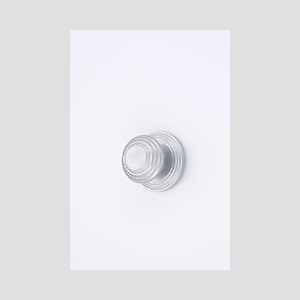 They mount surfacely, throughbolted and back to back and are available in all of our finishes. 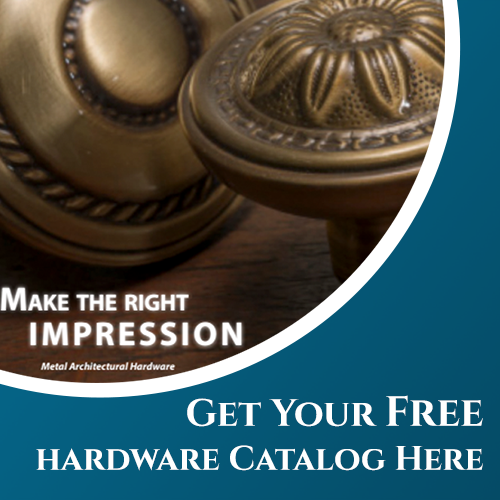 Knobs are stocked in satin nickel, antique brass and rustic. 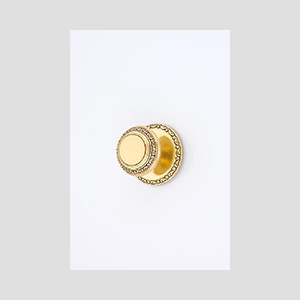 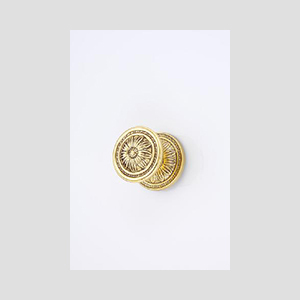 If you're looking for beautiful knobs 3" and larger, contact us below. 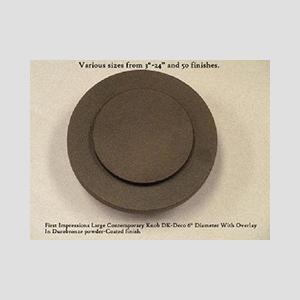 Many other custom finishes are available.